Photo booths have been part of our lives for years. I remember the first time I sat in one after school with my friends, enjoying the eagerness and the build-up to pose for the next shot. 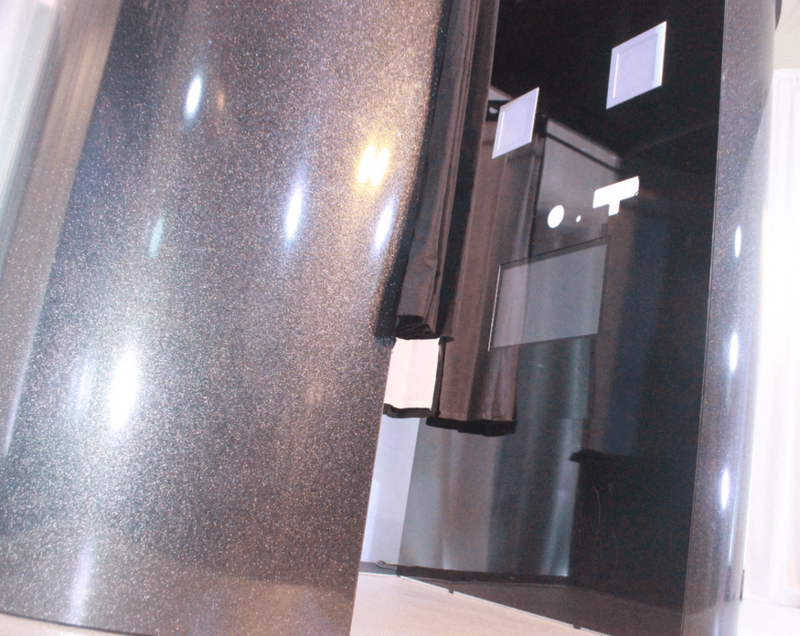 These days, photo booths, magic mirrors and photo pods are extremely popular for wedding parties and corporate events at a really enjoyable entertainment service. 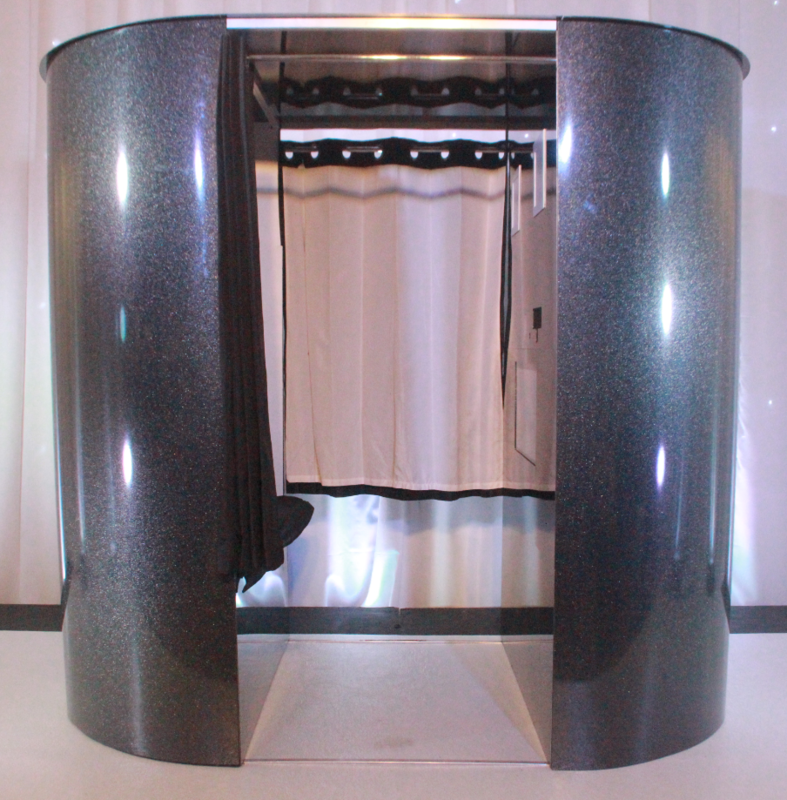 Our photo booth offers unlimited photos throughout your event or hire period and can include video messages too that can be left by your guests in the same way a photo is taken inside the booth. A professional attendant will be stationed to assist you and your guests, along with a box full of fun props for your guests to dress up (if they wish) and includes a complimentary guest book to take personal comments from each of the guests using the photo-booth. Each of your guests step into the booth to have four pictures taken that are printed out as a photograph for them to take away and keep. You do not need to worry as every photograph taken during your hire is saved to a hardrive, copied onto a format so that you can view your images at a suitable time for you. 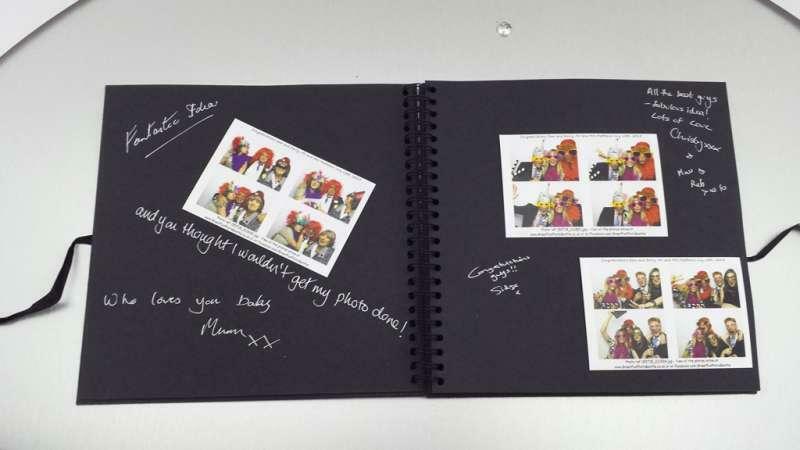 If you have chosen to upgrade your booth experience for a wedding or special event, each photograph is entered into a guest book and presented at the end of the hire. 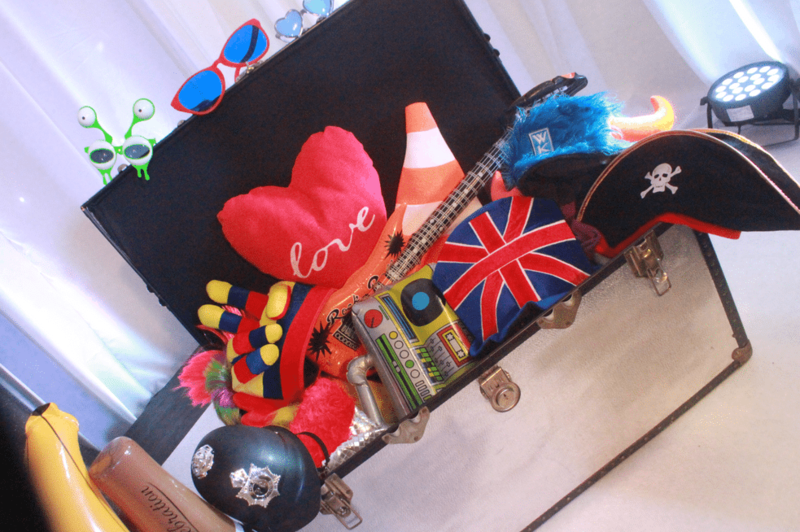 Our standard photo booth hire comes with everything you need for a truly fantastic photo booth experience. This 2 hire can go up to 10pm and includes unlimited personalised photographs, a huge selection of props & wigs, booth operator and the optional online Facebook gallery. However, if you wish to add a little stardom with extra fun and excitement, you may wish to upgrade your photo booth hire by adding an extra hour to extend your fun and increase the number of photographs taken. This is especially fitting for events with large numbers of guests attending. If you really want to impress, upgrade to our premium photo-booth hire with optional green screen to drop in any background, message book for guests, select the style of your booth, 10% discount when hire with any other entertainment, theme decor or service. All equipment is delivered and set up within an hour prior to start time and removed within an hour after hire, unless stated otherwise.